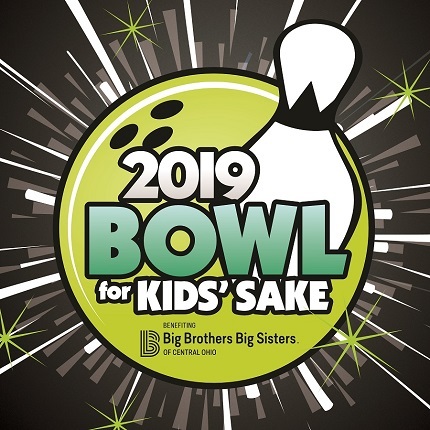 We would like to extend a huge thank you to all of our partners and participants that made Bowl For Kids’ Sake possible. The event was a success and we could not have done it without all of you! 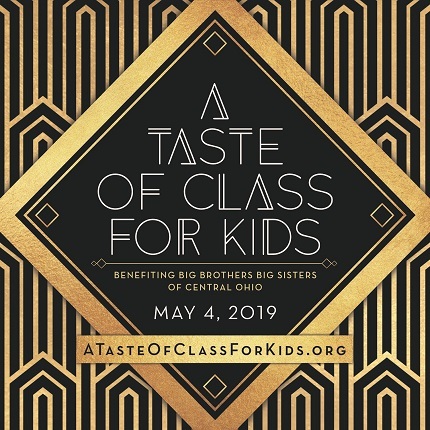 This year marks the 36th Annual A Taste of Class for Kids, our agency’s premiere gala event. The evening will include an Old Hollywood atmosphere complete with an elegant multi-course dinner. Attendees will also have the opportunity to bid on unique silent and live auction items.